Your baby is using you as a pacifier. You're going to be the only one who can put your baby to sleep forever. 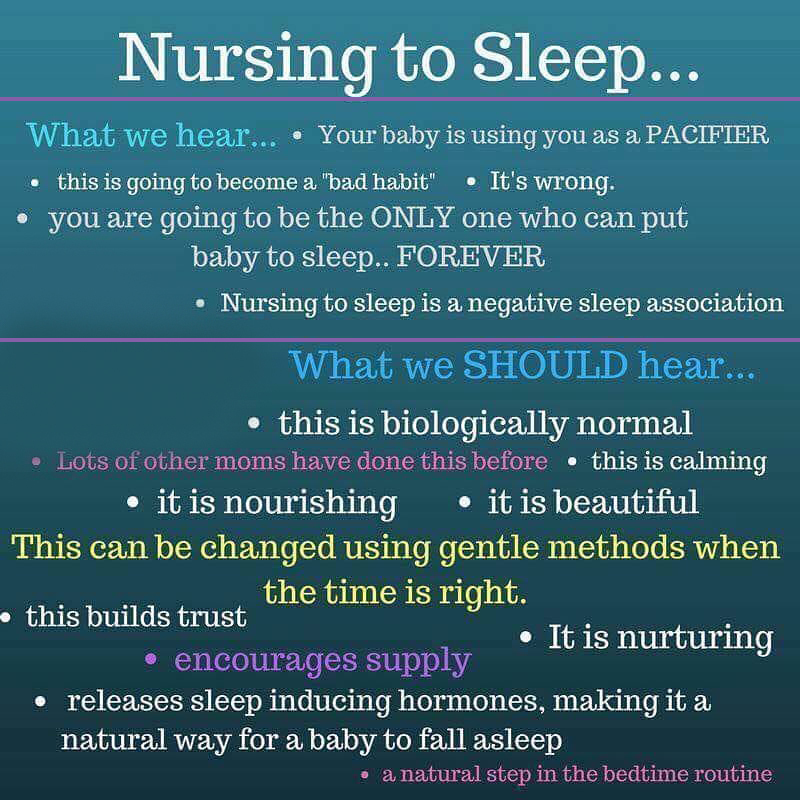 Nursing is a negative sleep association. This is going to become a sleep crutch. All carry mammals nurse to sleep in infancy. Countless moms have done this before, and are nursing to sleep right now. Your oxytocin is flowing well. Nursing to sleep will fade away on its own when the time is right for my baby. Nursing to sleep encourages a hearty supply. 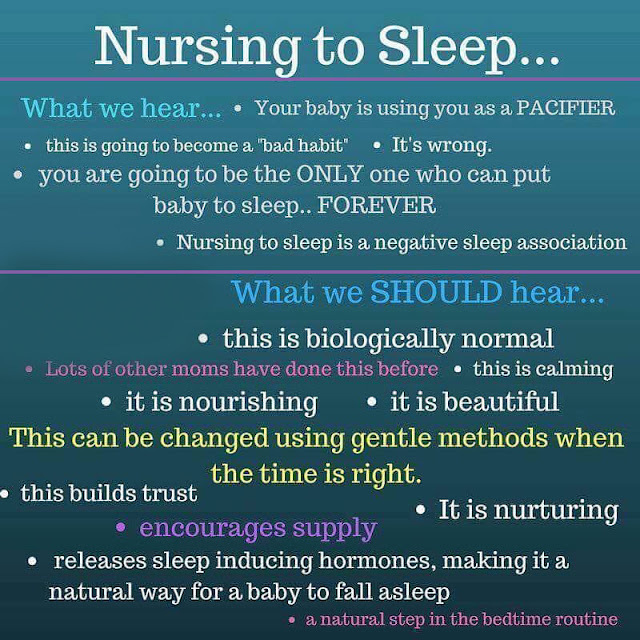 Sleep hormones from nursing to sleep allow my baby to fall asleep naturally.